If you've got a stash of scraps that are Christmas-friendly and you're looking for a fast and easy project for Christmas in July, look no further! 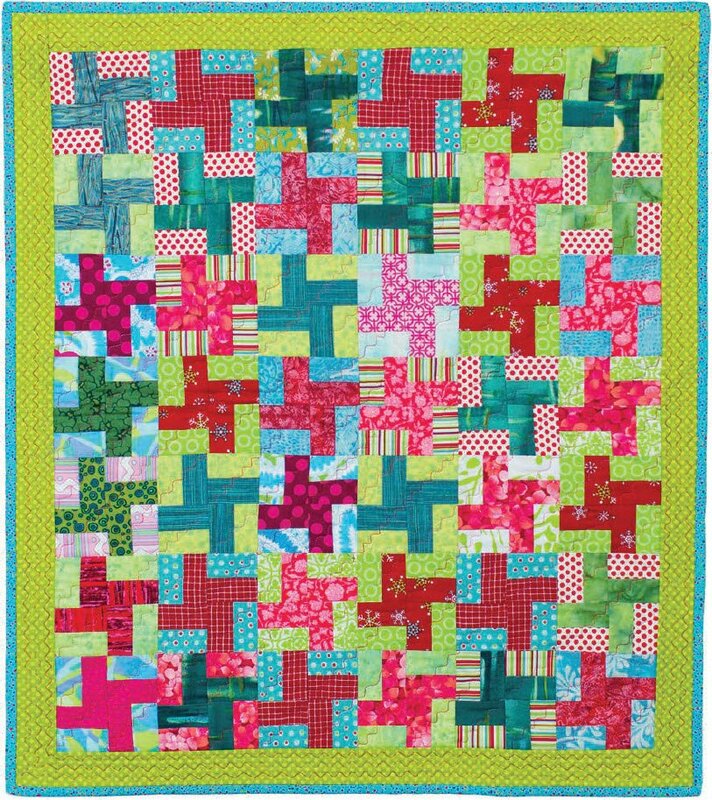 This little quilt is amazing, and it's super easy, just baby windmills and your border. 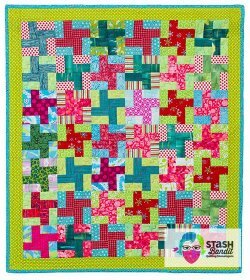 This free design is brought to us by Diane Harris of Stash Bandit. Be sure to check out her site for ideas and how-to's. Enjoy!